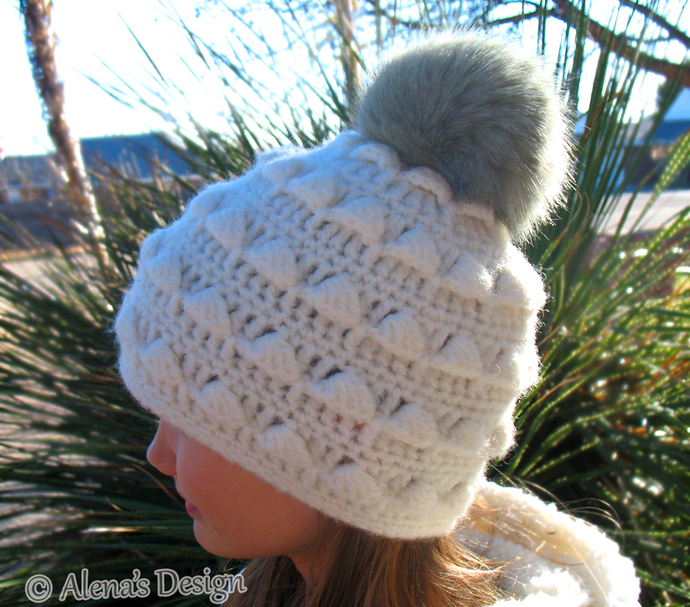 This Faux Fur Pompom Beanie Hat keeps you warm on those really cold days! It is suitable for men, boys, women and girls. It may even become a cherished gift. 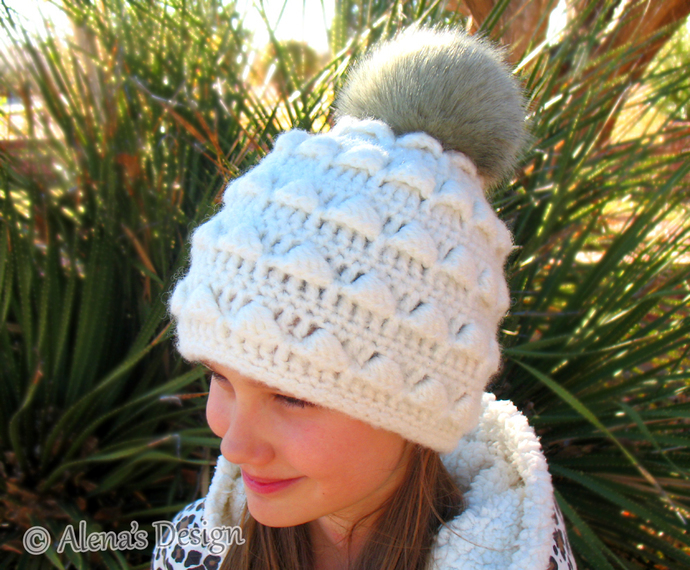 The faux fur pompom is removable, and is tied to hat with cotton yarn tails. This Hat is my own original design. 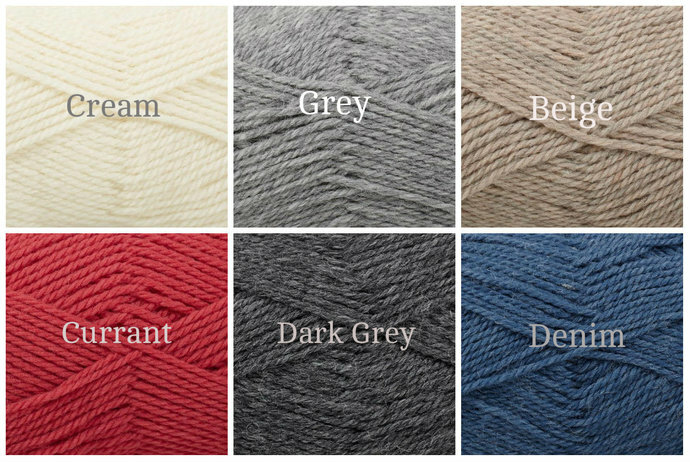 It is 100% Wool for both warmth and softness. * Care instructions: Wash gently by hand in cold water. Do not bleach. Let air dry, and reshape if needed.